What a great summer! 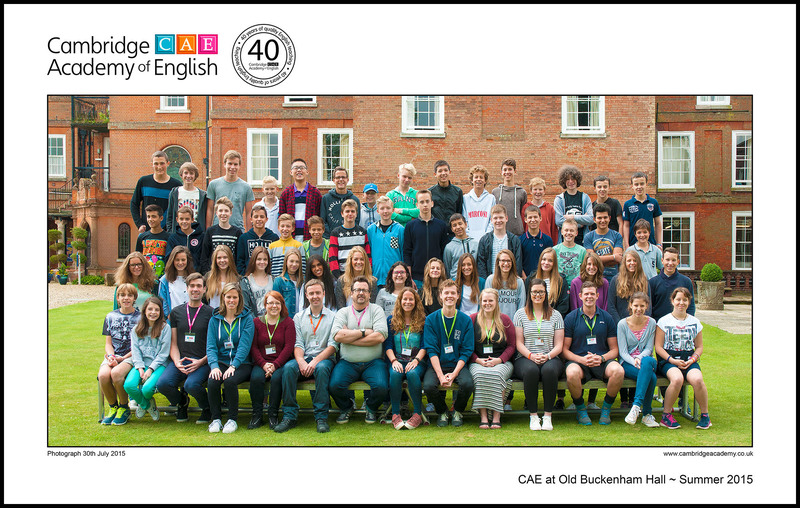 We trust you are all home safely and are enjoying sharing English stories, smiles and adventures with friends and family. 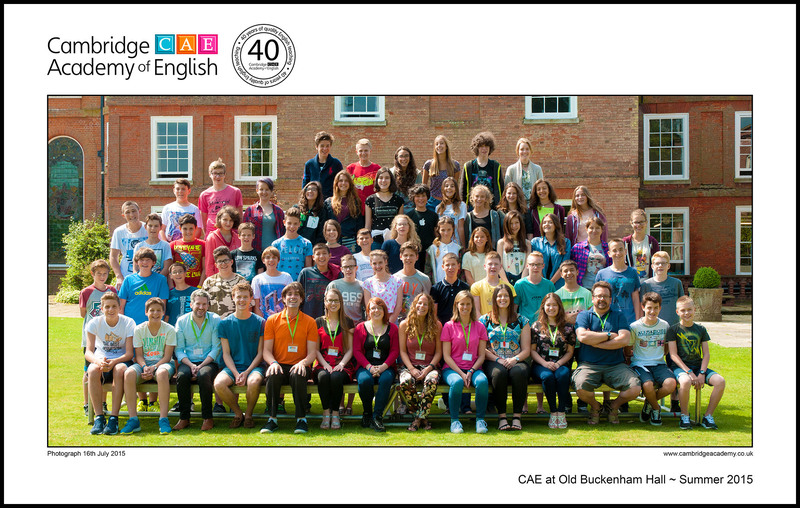 We look forward to welcoming you back to CAE in 2016.